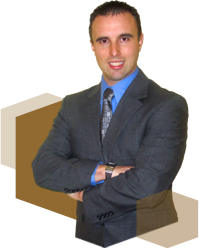 Ponte Vedra Beach is a coastal community located in St. Johns County. It is part of the Jacksonville Beaches area and is an upscale tourist resort area. Ponte Verda Beach is best known for its association with golf, specifically , TPC at Sawgrass, as well as its exclusive resorts. Sawgrass is a 3.2 square mile development located in Ponte Vedra Beach. 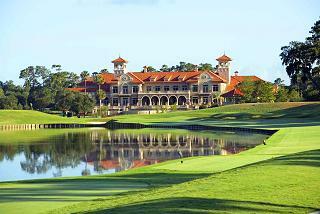 The Tournament Players Club is a golf Course in Sawgrass, and more commonly referred to as TPC at Sawgrass. It is home of the ATP Tour, PGA Tour, and The Players Championship. It has two courses, the Stadium Course and the Valley Course. 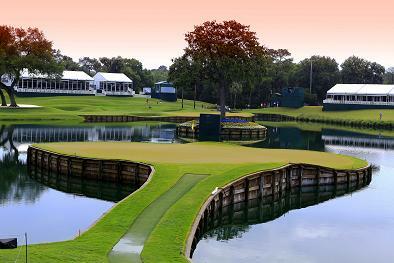 The Stadium Course is known to be one of the most difficult in the world and was constructed specifically to host The Players Championship. 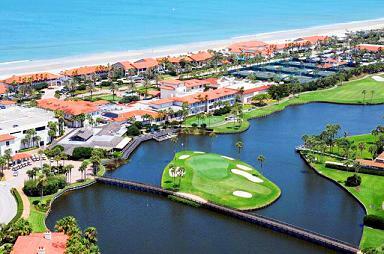 Located in the third wealthiest county in Florida, Ponte Vedra Beach is also known for its upscale Diamond Resorts. The Marriott at Sawgrass(3 diamond),the Lodge and Club (4 diamond) and Ponte Vedra Inn and Club (5 Diamond). Besides the fine dining, and designer stores to explore, there are also multiple Beach Clubs located in Ponte Vedra Beach. Of course you cant over look activities such as tennis, boating, surfing and waterskiing which are popular with locals and visitors alike. Whether you are looking for a luxury vacation spot at the ocean, or want to relocate to an affluent community with beautiful homes and gorgeous views, Ponte Vedra Beach can provide either one. Come see why Ponte Vedra Beach was on CNN and Money Magazine’s 2005 List of the Best Places to Live.